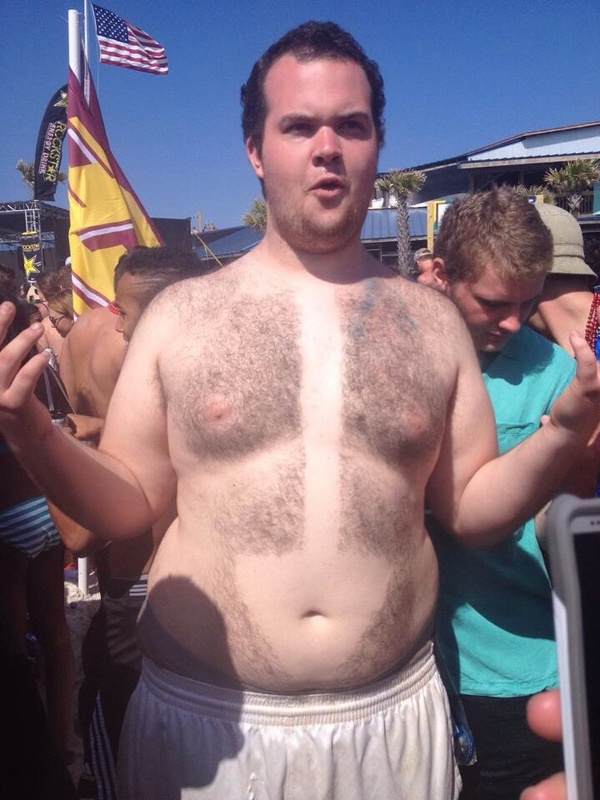 What's More American That Copious Amount of Body Hair? Looks Nice, But Does it Provide Any Support? Bringing New Meaning to "Cityscape"